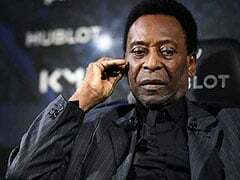 Neymar would be out for 10 weeks with a metatarsal injury. 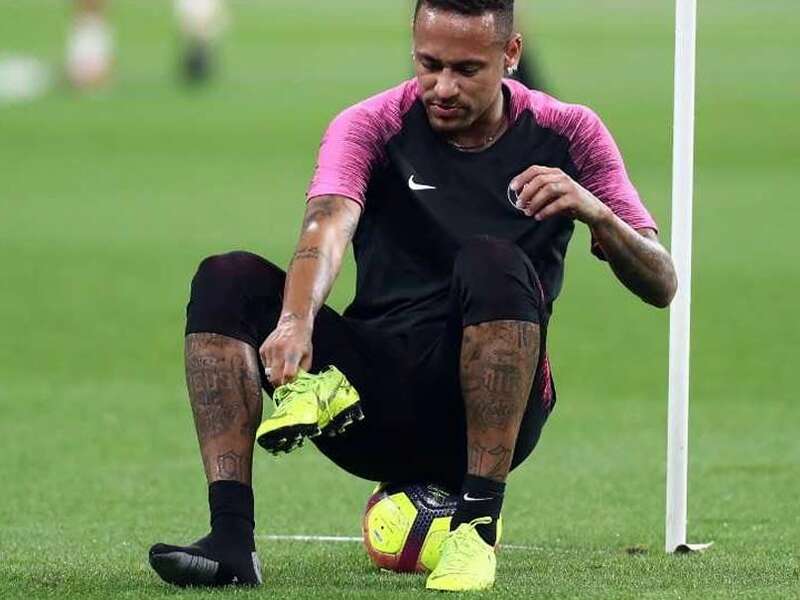 Neymar will miss both legs of Paris Saint-Germain's upcoming Champions League last-16 tie against Manchester United after the French club confirmed on Wednesday that the world's most expensive player would be out for 10 weeks with a metatarsal injury. 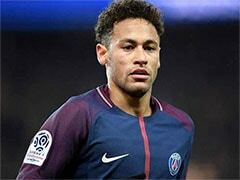 However, Neymar will not undergo an operation, with PSG saying the Brazilian had instead agreed on "a conservative treatment" that could see him return in time for the Champions League quarter-finals in April should they qualify. 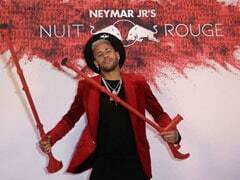 "Paris Saint-Germain sends its strongest support and encouragement to Neymar Jr. to overcome this injury, with the courage and determination that the player has always shown," the club added. While Neymar will now sit out a crucial period in PSG's season, there has also been concern back in Brazil, which will host the Copa America in June and July. An operation would have put Neymar's participation in that tournament at risk, as well as effectively ending his club season. 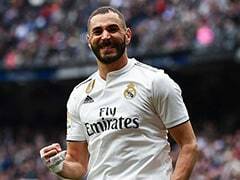 Then, the injury ruled him out of the second leg of their Champions League last-16 tie against Real Madrid, hampering PSG's hopes of overturning a first-leg deficit. They went on to lose that tie 5-2 on aggregate to the eventual winners. Neymar's new injury is a major boost to United, who are unbeaten since Ole Gunnar Solskjaer replaced the sacked Jose Mourinho in the dugout. It is also a blow to PSG's ambitions of going all the way in Europe after years of disappointment in the Champions League since the Qatari takeover of the club in 2011. Neymar has scored 20 goals this season in 23 appearances, including five in the Champions League group stage. 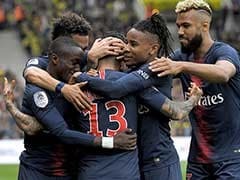 There will now be a greater dependence on Kylian Mbappe and Edinson Cavani in attack, and Neymar's injury comes just as the Ligue 1 leaders are also sweating on the fitness of key midfielder Marco Verratti, who has an ankle injury. Fellow midfielder Adrien Rabiot has been frozen out over his refusal to sign a new contract, but PSG yesterday completed the signing of Argentine international midfielder Leandro Paredes from Zenit Saint Petersburg. Paredes signed on a four-and-a-half-year deal for a reported fee of 47 million euros ($54 million), and the club are also keen on the Everton midfielder Idrissa Gueye.